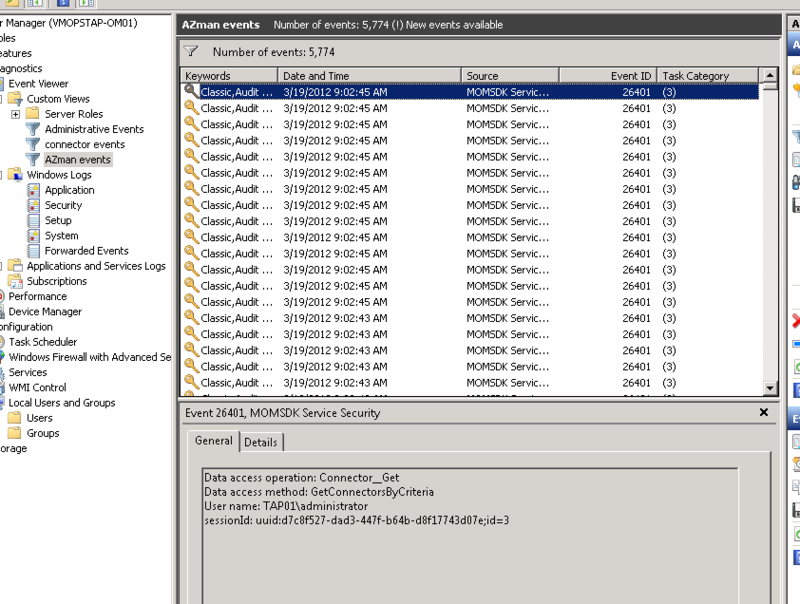 Hey SCOM Agent just install your self , please ! 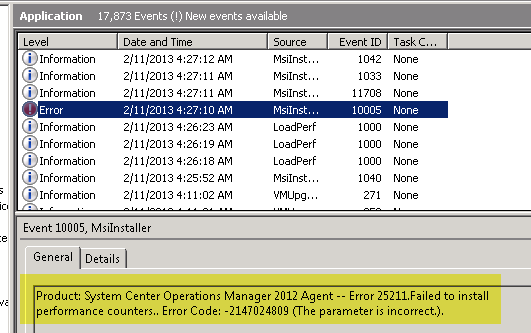 The last time I notice more and more SCOM 2012 Agent installation fails. Where the SCOM 2007 agent installs fine the SCOM 2012 agent has troubles. There are plenty of guides on the web but none fixed my problem. 1) On the failed sever open CMD as admin. 2) Copy the agent install files to this server. You will notice the installation was successful!! Finally you can use the ops hack in scom db to set this agent from manual to pushed install so it will be patched also.